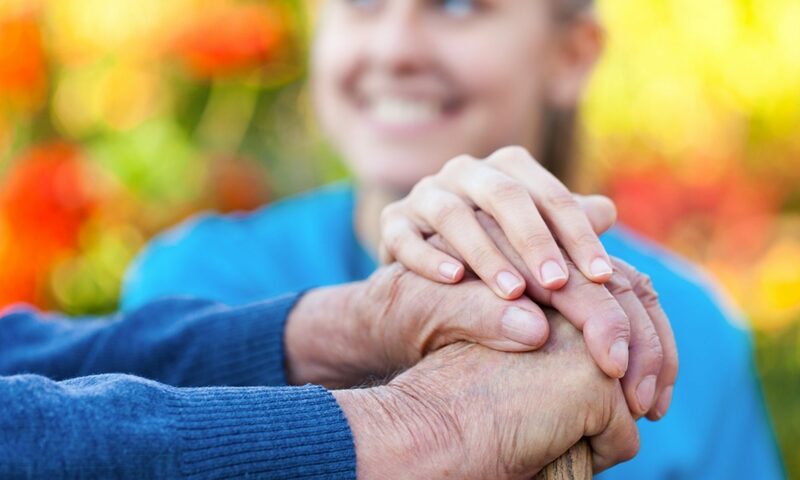 A Public Accounts Committee (PAC) report has found that the country’s ageing population has led to a widespread consensus that integration and joint working is the right way forward for the health and social care systems. Despite “a lot of talk within government” over how to support and accelerate this, there is still no effective overall strategy or plan to achieve it, the report said. It also suggests that there should also be a costed strategy set out for social care over the same timeframe. So far there have been 12 white papers, green papers and consultations, five independent reviews and consultations on the issue in the past 20 years. Local authorities will have to wait until the 2020 Spending Review to get clarity on future funding, and while the Government “repeatedly tells us” it has increased social care funding, this is largely through council tax increases. The report also highlights the wide gap in pay and career structure for those who work in the NHS compared with social care and it remains “concerned” that not enough is being done to tackle this. Deckchair Care is a care company helping to look after the elderly in Cheshire and South Manchester. Read more about our independent care service on our website here. 6 Ways A Smart Speaker Can Help Elderly Parents.